Elements Café cooks up a mix of healthy dishes and popular fare daily. Made-to-order offerings are available for those guests looking for a sit-down opportunity while grab-and-go items are stocked for those guests on the move. Elements Café serves a variety of beverages as well as a few treats that are sure to make a trip to the Science Center just a little sweeter. 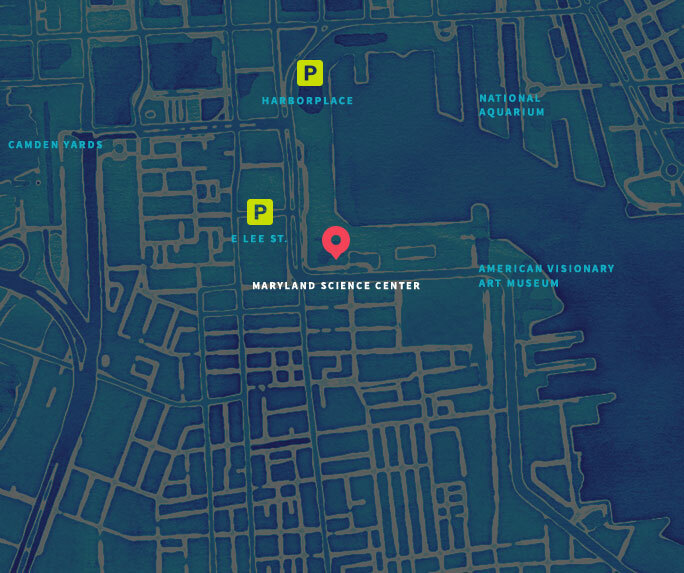 All Maryland Science Center members receive 10% off their total purchase at Elements Café. Elements Café prepares both hot and cold box lunches for school groups. All box lunches must be pre-ordered and confirmed 72 hours before the scheduled school group visits. School group box lunxhes can be paid for upon arrival with cash, credit card, or a certified check made out to Ovations Food Services. A Minimum of 25 lunches is required. Download the menu order form here.